“So, at this time, I’d like to inform you that your request to have your son evaluated by the school district for special needs has been denied. We will keep an eye on him and discuss this again if it becomes necessary.” The principal snapped her folder shut and walked out. With those words, the other eight people in the room began packing up their papers and leaving. We had spent months emailing daily with my son’s teacher. We had all just sat there for an hour agreeing that we all saw the same behaviors at school and at home. We all agreed he was falling farther and farther behind his peers. We all agreed he was disrupting his class and impacting the ability of the teacher to teach and other children to learn. Stunned, my husband and I were quickly ushered out of the school and it wasn’t until we hit the parking lot that my brain kicked back into gear. “Wait….WHAT?!?! What just happened in there?! ?” I asked my husband. He looked just as shocked as I was. “I don’t know. I thought we were all on the same page and were just going in to talk about which tests to do – not if testing was going to be done! But I definitely don’t agree with their decision. What do we do now?” He looked at me like I had the answers, which I most definitely did not. Hi, I’m Rebe, and I’m the mama of two wonderful, amazing kids who both need a bit of help to unlock their full potentials at school. So, regardless of where you are in this beginning phase of trying to get help for your child, I’ve been there. Several times, as a matter of fact. And after a rather rocky start to the process with my oldest child, I knew I needed to get smart FAST. That first meeting where I was blindsided by the school’s decision made me realize I had to take complete ownership of advocating for my son. Clearly, the school wasn’t going to do it for me. Luckily, after that first meeting, I reached out to a friend who was willing to step in and guide me and my husband through this new, complicated and confusing world. They were a great starting place, but not always available when I had questions. And because this is something that few people talk about, you may not know any other parents who have done this before. So, I did what I always do when looking for information — as my groaning bookshelves demonstrate — I looked for a book to guide me. Despite my master-level Amazon.com skills, I discovered there’s a lack of resources for parents on how to navigate the Special Education system. Perhaps even more importantly, there are few, if any, books on how to assemble a support team, composed of family, medical professionals, advocates, and school personnel, that will work with you and for your child. 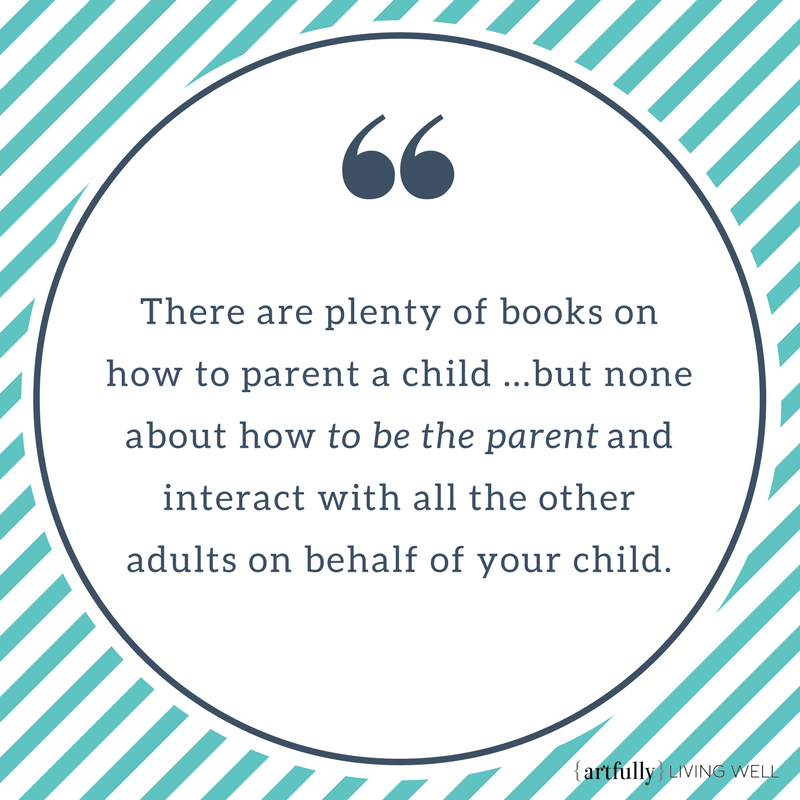 There are plenty of books on how to parent a child with XYZ condition, and a couple on the laws surrounding special education, but none about how to be the parent and interact with all the other adults on behalf of your child. Over the course of the last 3 years I’ve successfully advocated for my children and built not one, but three different teams for my boys. Together with my husband, we have worked through significant conflict with difficult school administrators and lawyers, navigated transferring an Individualized Education Plan (IEP) from one state to another, moving from a nursery school IEP for a Young Child to elementary school, etc. Now, I believe we’ve got a great relationship with the school, the school district, the Special Education community and I’m confident my children are receiving the services they need in a positive environment. In order to achieve this, I’ve had to pull on training from every part of my career. I spent the first five years as an officer in the Air Force right after 9/11, which gave me countless lessons on leadership, forming high-performing teams in crappy situations, and how to be poised under pressure. I have 15 years of experience as a contract negotiator, working for and negotiating with some of the largest companies in the world, and make no mistake, this is a negotiation with the school. And finally, I used skills I learned as a manager – how to keep a project on schedule and monitor milestones, how to be organized, how to communicate clearly, what and how to document things throughout the process, and how to develop and track valuable metrics which would accurately reflect the goals set forth for my children. I put ALL of these skills into play in order to achieve the only outcome that was acceptable to us: getting both our children the support they need to thrive in school. Now, I know not everyone has the benefit of my unique set of skills. 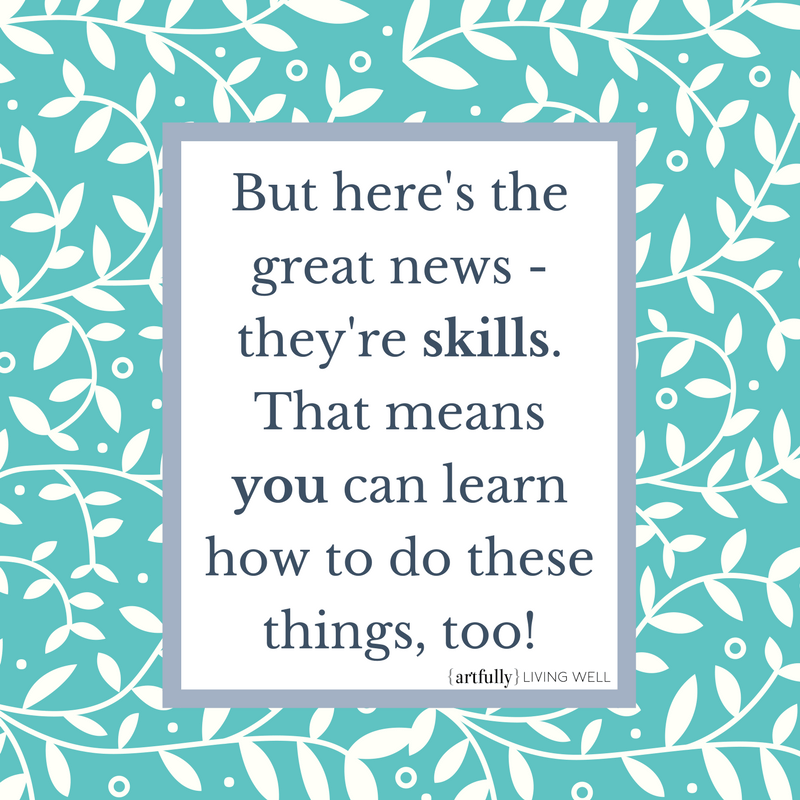 But here’s the great news – they’re SKILLS. That means that you, Mama, you can learn how to do these things with a little bit of guidance. I’ve been working hard on distilling these skills down into lessons which will guide and teach you how to achieve that same outcome for your kiddo. Stick with me and over the course of the next few months I will be publishing some mini-lessons here which will help you travel this path with confidence. Make sure you CLICK HERE to immediately receive my first freebie – a Guide to the Top 3 Things You Must Do to Prepare for the IEP process + a Parent Organizer for the Eligibility Meeting. I’ll walk you through how to Get Smart on the process and the players involved, how to Get Organized so you have the critical information ready at your fingertips, and how to Get Prepared mentally and physically for your first meeting with the school. By taking action on the tips I give and filling out the Parent Organizer, you will be prepared and ready for your first meeting with the school! If you found this helpful (esp the free guide + organizer), please forward this article to another Special Needs Warrior parent who could use some tips and guidance as well. The path ahead of us can be dark and twisty, but I firmly believe the kindest thing we can do is light the way for others who are a few steps behind us. 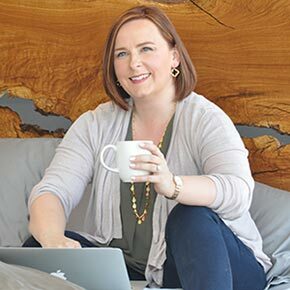 My goal here is to give EVERY parent the skills and confidence they need to advocate successfully for their children, but I can only do that if you, my loyal readers and new-found friends, share these lessons with your own community.